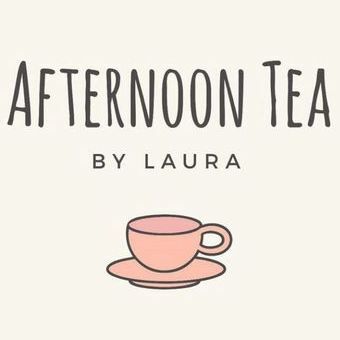 Afternoon Tea by Laura is a mobile catering company, providing all the indulgence of afternoon tea without any hassle. 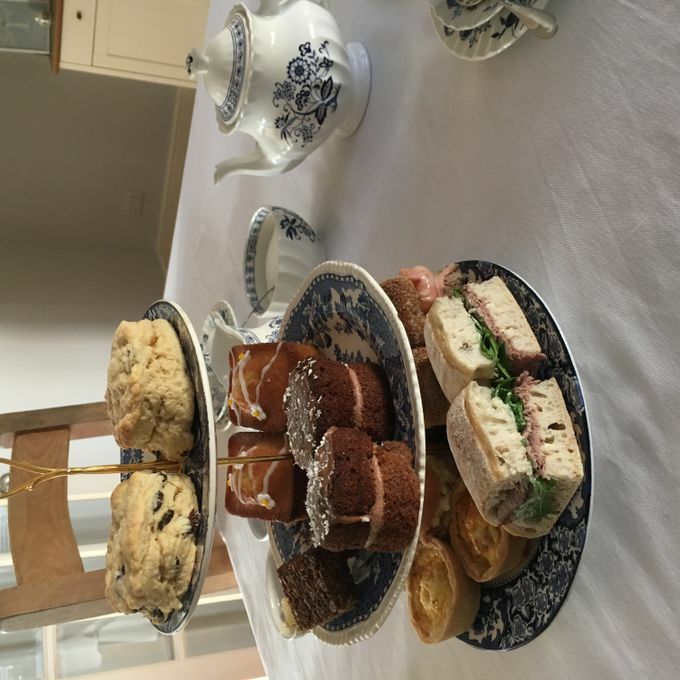 We cater for weddings, parties or home celebrations; we provide all the vintage tea cups, cake stands and tea pots....and of course the all important food! 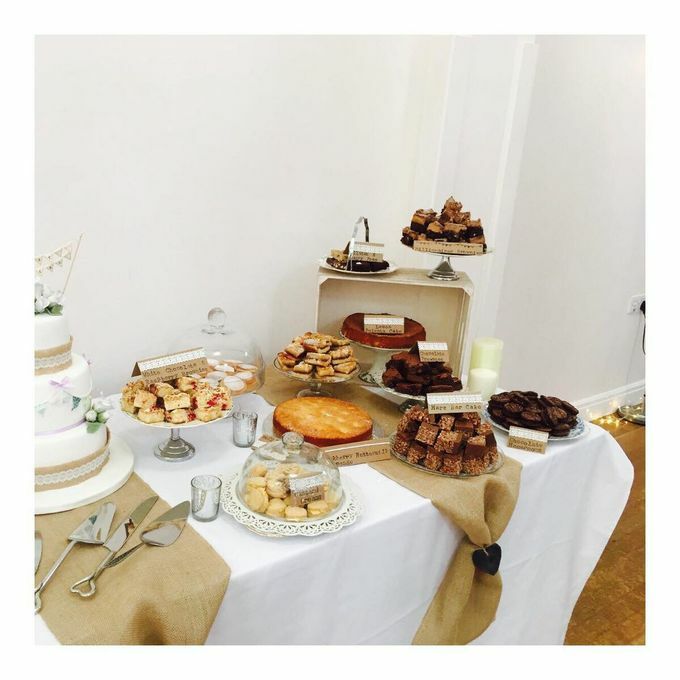 We also hire out our crockery if you would like to host your own event, along with a wide range of wedding venue decorations and chair covers. Please send us a message if you are interested in any of our services! 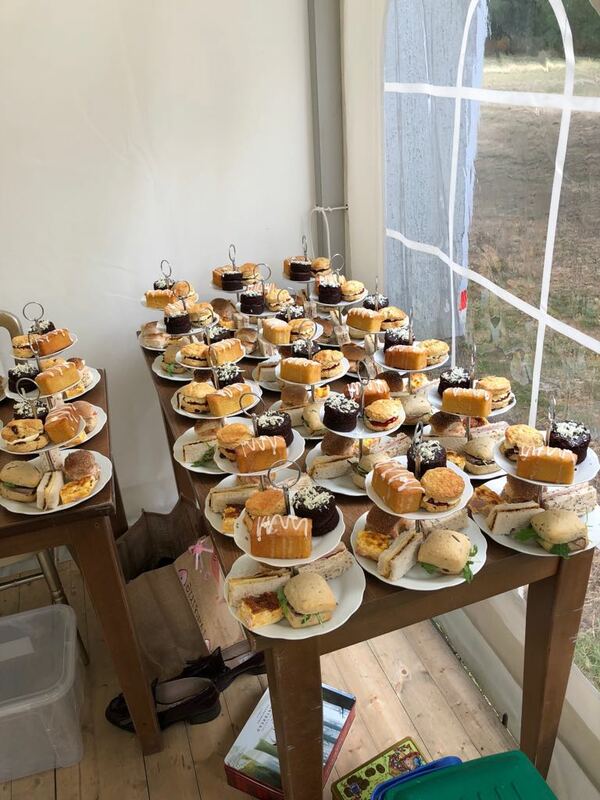 No, our food is made before setting off to a venue however, we will need somewhere to assemble the afternoon tea onto cake stands before serving. Absolutely! 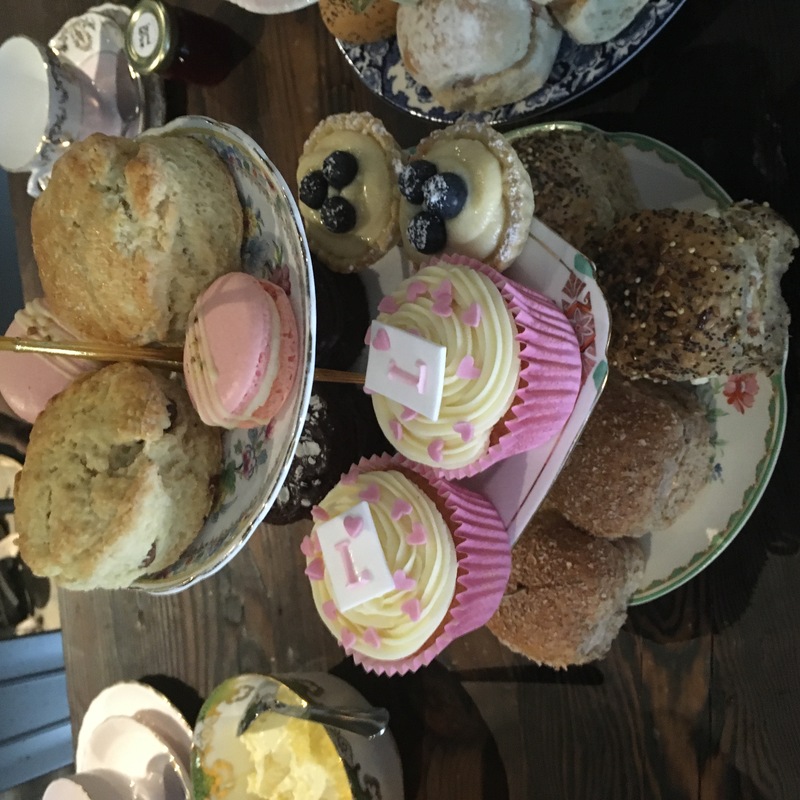 We're always happy to adapt our menu to meet any special requests or dietary requirement. No, this is a mobile service.